Halloween is just around the corner. If your kids are at all like mine, they are beginning to ponder what costumes they will wear, and what parties they will attend. I, however, am working on pulling some tricks out of my sleeve to have a fun and festive, CLEAN Halloween. 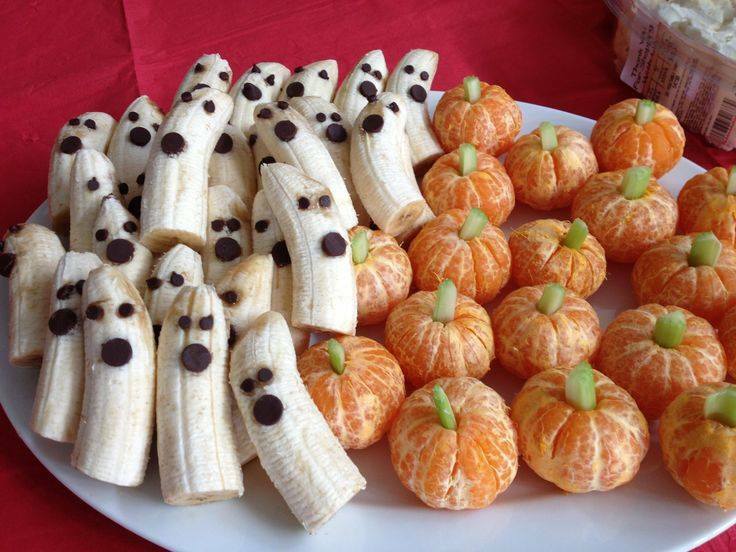 Last, but not least, is what to do with all that candy on Halloween night? Your kids have slaved up and down the neighborhood streets to fill their bag with candy. How could we possibly take away their hard earned candy? In the honor of swapping out the bad and ugly, for the good, I present to you the idea of adventure coupons. Halloween can turn into a fun opportunity of spending a little extra quality time with your kiddos. The trick? 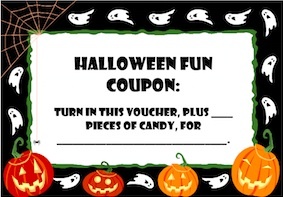 Make some coupons, that allow you to trade a fun activity or experience (no food needed here) for a certain amount of candy. A few ideas may be: Receive 2 laps down the alpine slide in return for a bag of candy. OR Receive a day at the rock climbing gym, a special play date, entrance to a water park or carnival, etc. , in return for X amount of candy. This becomes a win win situation for everyone! You get more quality time with your children, they get to be DOING and EXPERIENCING something fun and active with you, all while removing the HIGHLY inflammatory candies from their sweet little bodies. For more tips, or to set up an individual consult with The Clean Eating Kid, contact Jenny Carr.